Announcing The Battle of the Basin! Organized by three official Crossfit boxes in Bedford, Battle of The Basin promises to bring some of the best athletes together along with those that want to have fun competing alongside like minded individuals. Last year we had a blast pushing our fitness limits. This year we are promising a bigger and better event with more athletes, and more fun! This is an individual competition designed to challenge you to compete and test your limits against similar athletes. Our goal is to provide a fun, fair, and challenging competition for all levels of competitors – from first-time competitors to fire-breathers, to everyone in between. 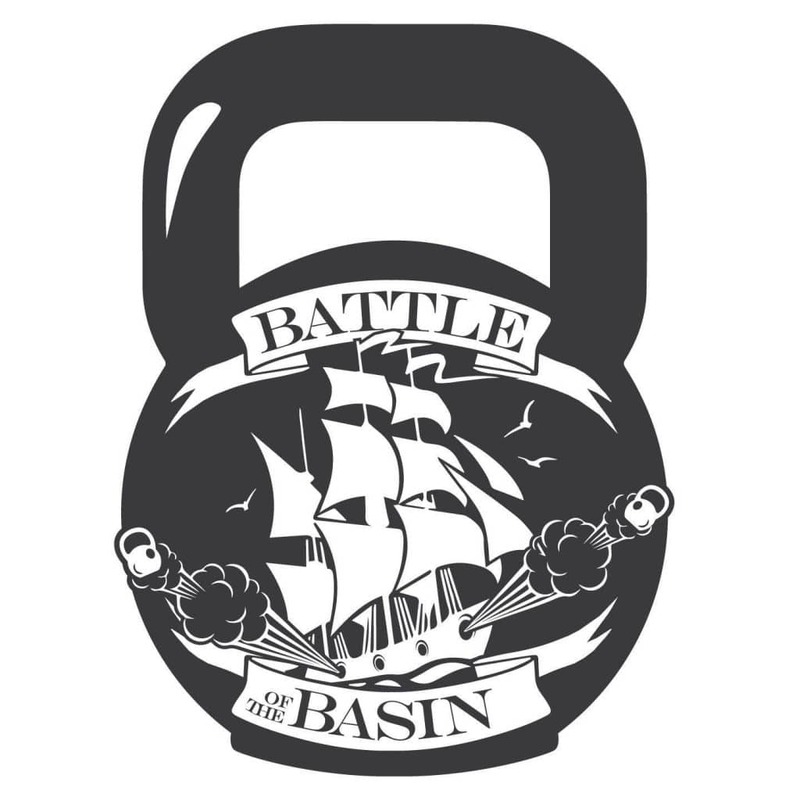 Battle of The Basin celebrates all fitness levels with 3 different divisions (RX, Masters and Scaled) with male and female athletes from CrossFit Bardown, CrossFit Basinview, and CrossFit Osprey. On January 12, 2019 athletes will complete one WOD at each gym, so you’re guaranteed to have a workout in your home gym! Time / Locations: All 3 CrossFit Gym Locations at different times. Starting at Bardown at 9:00am-11:30 am then Basinview 12:00-2:30 pm and finishing up at Osprey 3:00-5:30 pm. We are Limited to 20 spots from each Box. Sign Up now so you aren’t disappointed! P.S. Register by the 12th of December to guarantee your shirt size. Division Standards: Contemplating which division is right for you? Please see below for the movement standards in each of these divisions.